A signature serves as a universally recognised symbol of proof of agreement. It seals the deal in many agreements and contracts and makes them legally binding. Like in any contracts, one should scrutinise loan documents before signing them. 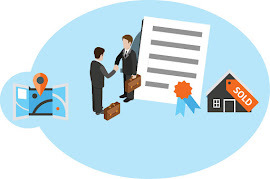 Housing loan documents prepared by financial institutions are usually standardised and vary with the letters of offer from the financial institution to the prospective borrower as they are tailored to the prospective borrower’s circumstances and capabilities to finance the repayment of the loan. With the idiom “The devil is in the detail” in mind, one could avoid being taken unawares by certain terms and conditions that might have been missed. Thus, the following are 10 things to look out for when signing housing loan documents. There are many types of loans offered by financial institutions. Each type of loan has its unique features. These include overdrafts, deferred payments, term loans, flexi loans, Islamic financing, interest-only loans, and others. The borrower must understand the features of each type of loan before choosing the one that suits him or her well. Apart from financing the purchase price of a house, borrowers may request the financial institution to finance other costs that will be incurred in connection with the housing loan facility such as the Mortgage Reducing Term Assurance (MRTA) or the Mortgage Reducing Term Takaful (MRTT), valuation fees and legal costs. The MRTA and MRTT are a reducing term life insurance which protect the borrowers financially in the event of death or total permanent disability. Most of the financial institutions require the borrowers to subscribe to the MRTA or MRTT for their loan. The borrower may pay the upfront costs by financing the said costs in the loan amount. However, the additional loan amount will increase the monthly instalment amount as well. The interest rate per annum quoted by financial institutions differs from time to time and this will be reflected in the letter of offer. Financial institutions also provide different effective lending rates (ELR) subject to revision. These can be accessed at www.bnm.gov.my/index.php?ch=8&pg=29&ac=19&bb=file. According to Bank Negara Malaysia’s Guide to Consumer on Reference Rate accessible at www.bnm.gov.my/index.php?ch=57&pg=137&ac=281&bb=file, borrowers should compare ELRs, ask for the product disclosure sheet, enquire about factors which could affect the base rate (BR), observe the monthly repayment amount and assess further capabilities of the loan’s affordability to equip the borrower to deal with the fluctuation rates periodically. The housing loan period can range up to 35 years long. It can also depend on the borrower’s age, reaching up to 65 years old (or any other age as determined by the financial institution). However, longer loan tenures will usually be given to younger borrowers with a good credit profile. The length of loan also determines the amount that needs to be paid monthly as longer loan tenures for the same amount of monies borrowed require lower monthly servicing payments. One shouldn’t burden themselves and bite off more than they can chew in financing their loans. Instalment amounts should be kept in check. The amount spent on loan repayment should not eat away too much into the funds needed for the cost of living. Financial institutions will set a certain period of time as the lock-in period whereby borrowers are not allowed to settle the loan in full, otherwise an early exit penalty will be imposed. Besides the duration of the lock-in period, the commencement date of the lock-in period is also crucial especially for the financing of properties under construction. For instance, if the commencement date of the lock-in period is from the date of full loan disbursement, the lock-in period for the financing of a completed house is effectively shorter than for a house under construction as the latter will take two to three years to disburse the loan fully. Residential properties either come with title or without. The security documents that concern properties with title are the Charge instrument in Form 16A, Charge Annexure, and Facility Agreement. Properties that do not have its own title require Deed of Assignment, Power of Attorney, and the Facility Agreement as security documents. If the financial institution is of the view that the borrower’s financing background or records are not strong, additional security may be required. The additional security could be in the form of guarantors, assignment of rental proceeds, and a charge over the fixed deposit. The “events of default” clause in a loan agreement stipulates the events that will trigger the exercise of the financial institution’s rights such as demanding for the full repayment of the loan amount. Financial institutions tend to have very broad “events of default” clauses to protect their interest, including situations which in their opinion may imperil, delay or prevent the borrower or the security party from performing their obligations or jeopardise the financial institution’s interest. In the event of default, the prescribed default interest rate is to be applied on the overdue amount. This additional interest rate is applied on top of the base rate which is higher than the ELR. In the event of a default, the financial institution could immediately suspend the loan to prevent further disbursement. The amount owed by the borrower is payable upon the financial institution’s demand immediately as well as the default interest on the amount owed and due. The financial institution shall exercise the rights as attorney of the borrower and/or security party to deal with the property in the borrower’s and/or security party’s name and on their behalf. 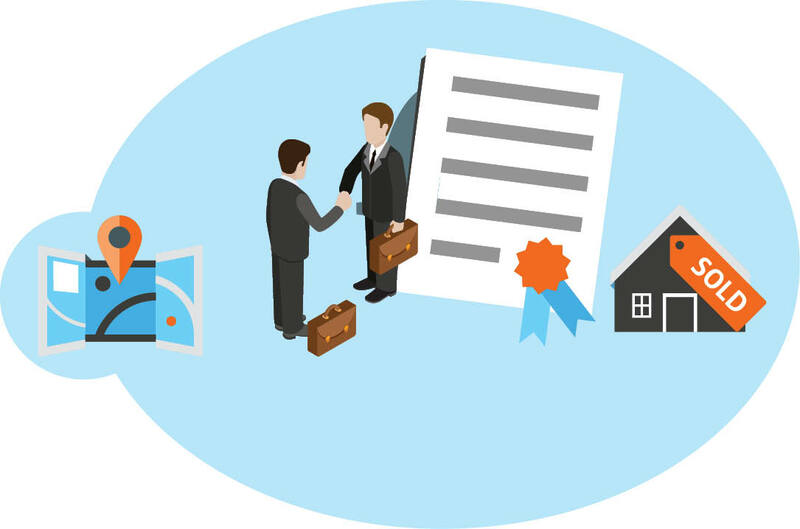 Thus, it is important to examine the terms and conditions in the housing loan document. The borrower must be clear about what he or she is bound by. If you have any property-related legal questions for Tan, please go to the Tips section of TheEdgeProperty.com. Chris Tan is a lawyer, author, speaker and keen observer of real estate locally and abroad. Mainly, he is the founder and now managing partner of Chur Associates.